“A World of Experience”. 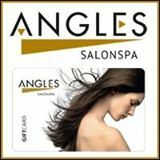 Angles SalonSpa is located in the heart of Saskatoon in the Midtown Plaza. 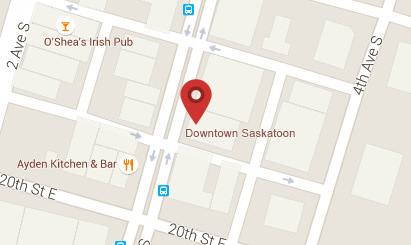 Relax knowing that you’ve entered Saskatoon’s largest Premiere Salon and Spa. Everyone deserves a moment of solitude. Come visit us today!